Bren Romero is a native of Arizona. Growing up in Arizona, Bren appreciates the outdoors. Bren, her husband, and four children enjoy camping, hiking, fishing, taking long walks and nature watching. 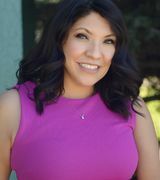 Bren lived in Phoenix for ten years but missing having four different seasons and the closeness of what small town community has to offer, Bren and her family chose to move to beautiful Rim Country of Payson, AZ. Bren’s passion is helping people. She volunteers in her children’s schools, her family’s church, and several non-profit organizations. Her passion for helping people is the reason she chose to become a REALTOR®. 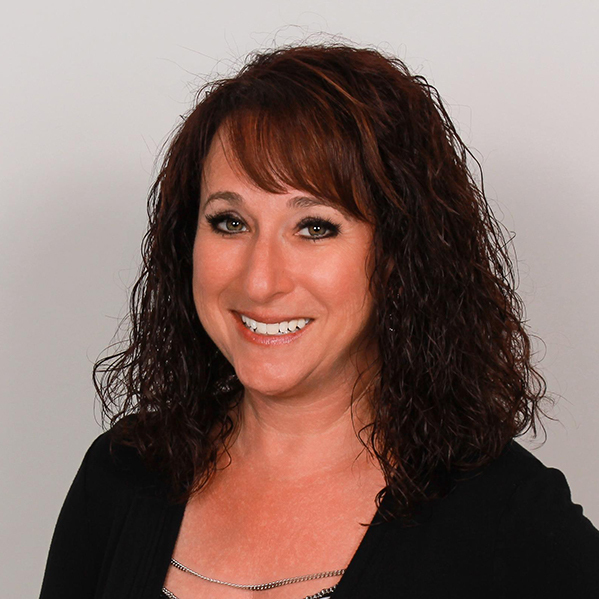 She prides herself on walking her clients through the buying and selling process. Bren is a member of the National Association of Realtors and CABAR.